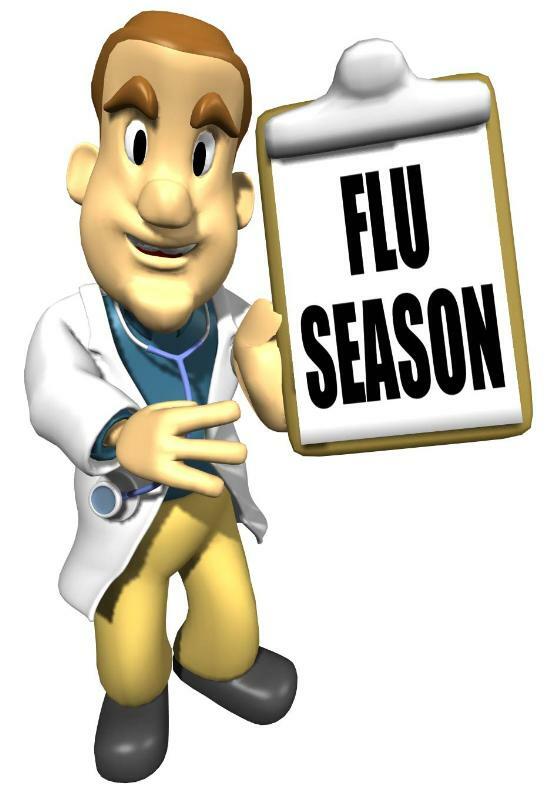 Influenza, or flu, causes widespread illness every year. Influenza immunisation is recommended for people in known high-risk groups including people over 65, sick people in hospital, hospitalstaff members, some Aboriginal and Torres Strait Islander people, pregnant women, residents in nursing homes or other care facilities, people with severe asthma and anyone with a chronic illness. Serious side effects or allergic reactions to the vaccine are rare. Persons in the high-risk groups are eligible for free vaccinations.